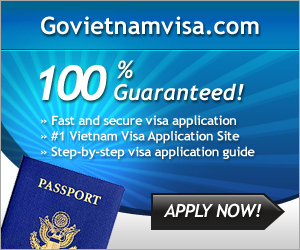 Vietnam Beauty Via Lotus Flower Lakes In The Whole Country Part 1. 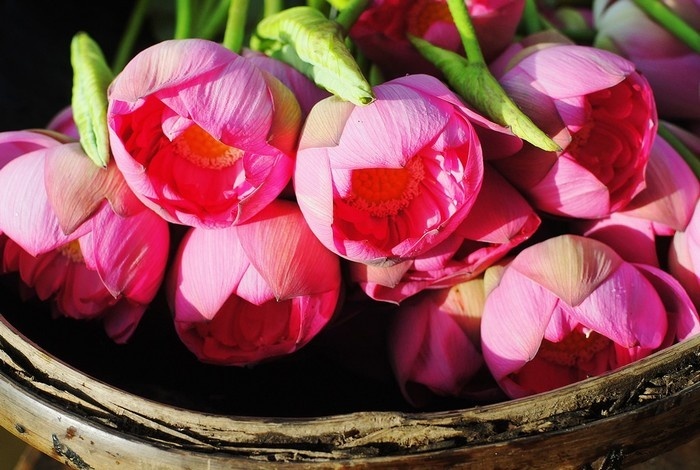 If Japan has cherry blossoms as national flower, tulips in Holland, white lotus in India, Vietnam chooses pink lotus blossoms as the national flower. 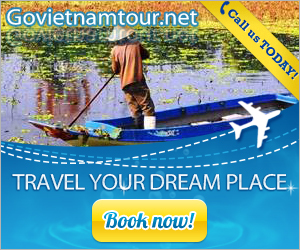 Travel Vietnam, along the S-shaped land, you can encounter different pink lotus ponds. 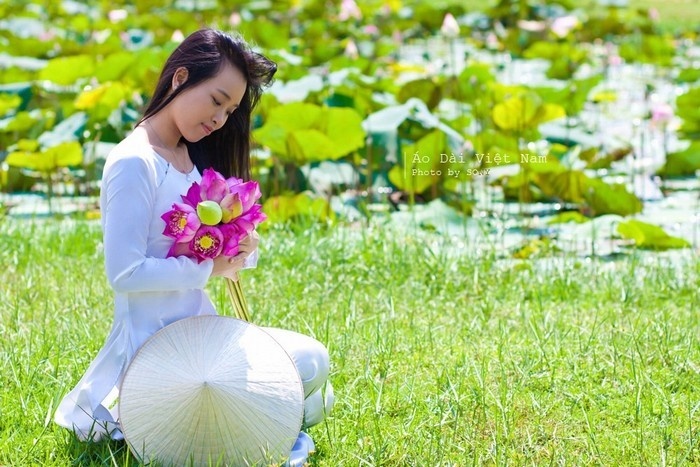 Vietnam-online saw elegant beauty through the lotus ponds, had visitors seen yet? The intensive summer comes is when the pink lotus flowers in the lake begin to blossom. The lotus flowers start blooming with pink pastels, yellow pistils and faint scent in the wind. Young green lotus leaves highlight lotus blossoms in the muddy lakes. 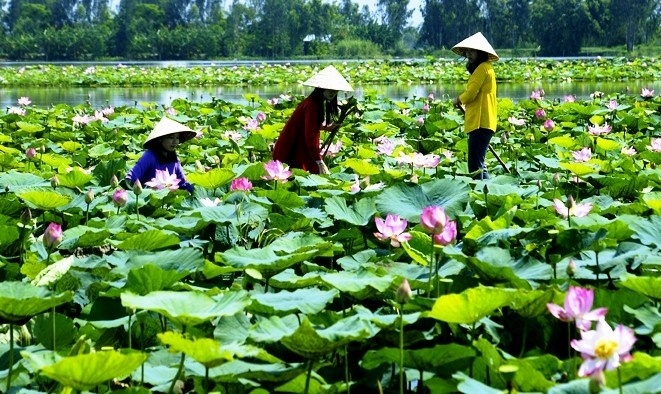 Scattered in Hanoi, there are many lotus villages, but the biggest lotus ponds concentrated around the West Lake area. Here the past had been known for large lotus ponds such as Chi pond, Bay pond, etc. Nowadays, the area for lotus planting has been narrowed. West Lake Lotus Lake scenery is a favorite place of many young people as well as Ha Noi tourists choosing for their summer photo albums. 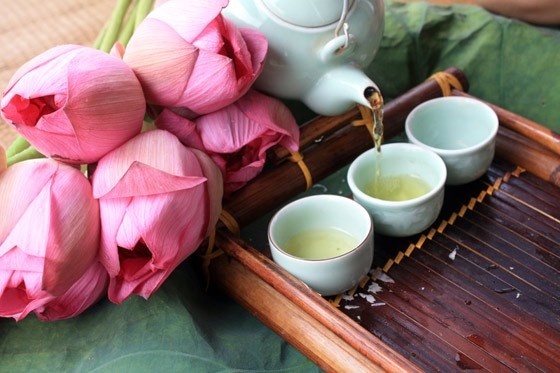 Retire from the market crowded place and rush to the peaceful lotus village of West Lake and admire the beautiful scenery, visitors not only take photo but also enjoy a cup of lotus tea in hot summer days. A cup of tea hot summer days. The tourist zone Thap Muoi Lotus Pond is located in My Hoa commune, Thap Muoi district. From Cao Lanh city, along Ho Chi Minh road toward My An town, through My An Bridge, then turn left about 8km, it is Thap Muoi Lotus Pond. The tourist zone Thap Muoi Lotus Pond supports travelers with clothing rental service, conical rental, boats and other accessories so tourists can have most beautiful pictures. Thap Muoi is described most beautiful with lotus flowers. The tourist zone Thap Muoi Lotus Pond attracts a lot of tourists; here tourists really get to know how the elegant beauty of the lotus is. Tourists will indulge in a soothing atmosphere, among pure immense lotus villages. 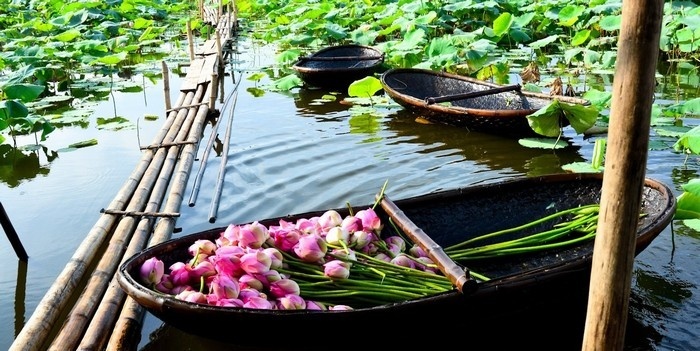 In addition to taking photos in the beautiful lotus ponds, visitors can have exciting experiences with activities such as sailing boat to pick up lotus flowers, fishing in a immense space. 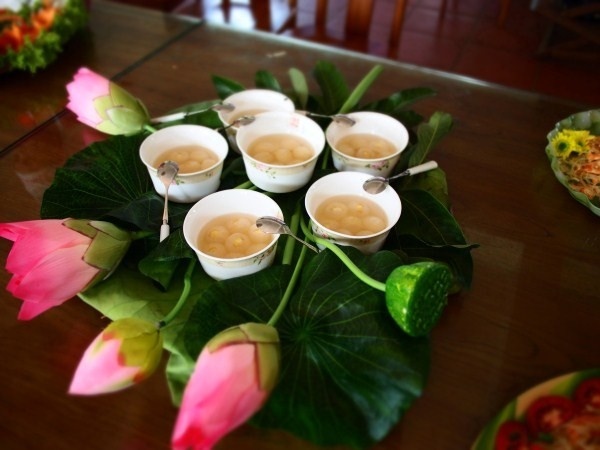 Not only contemplating lotus flowers, tourists can enjoy the special dishes of the western rivers such as grilled fish rolled in young lotus leaves, hamsters, braised tilapia, lotus tea.